Check to see if the vents in the attic and in the crawl space area are free from debris and other things that are clogging the vents. Keeping these vents clear ensure air flow which is helpful in the summer time to reduce heat under and on top of the home, as well as creating a drying out process when areas might get damp after rains. Keeping these vents clear helps keep a healthier home and creates efficiency for your heating and cooling systems. 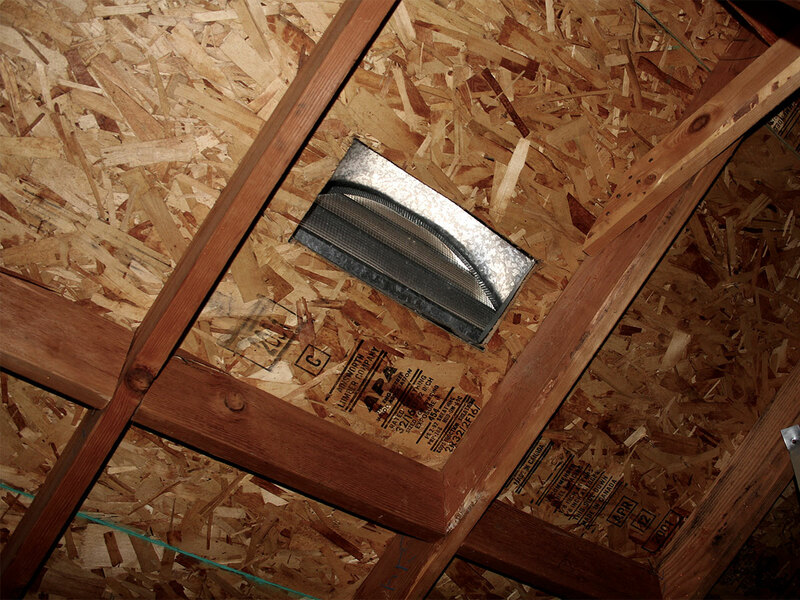 It is important to keep your attic vents clean of any debris both from the inside and outside. On the inside, you may need a hand vacuum cleaner or brush, and the outside you may need a broom or just your hands. If you need to use a ladder to get into your attic or on your roof, please use proper safety precautions. We found a great video by Air Vents that describes why it is so important to vent your attic from heat in the summer and from moisture in the winter.